Mariavita Cambria is assistant professor in English linguistics in the Faculty of Letters, University of Messina. Rosalba Rizzo is director of English at CLAM, the University of Messina’s Language Centre. She organises courses in English language and linguistics for all the University’s students. 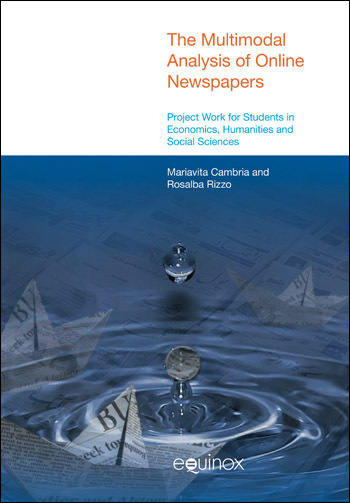 This is a book for teachers wanting to make use of online news sources with secondary, post-secondary and university EFL students , particularly those who are pursuing studies in the humanities or social sciences. 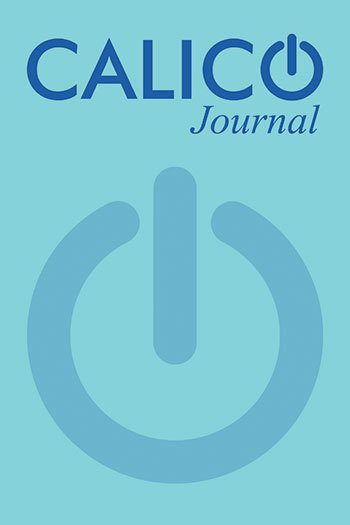 Drawing on insights from linguistics, critical semiotics, cultural studies and theories of representation, the first section equips readers with the analytical skills required to describe the world of online news and asks them to explore a range of questions such as what epistemological differences exist between printed and online newspapers and how can these differences be investigated? What impact do online newspapers have on the way news is constructed and interpreted? What can multimodal and intercultural analysis of online newspapers tell us about the changing experience of reading newspapers and the criteria that govern the organisation of the newspaper webpage? The second section of the book provides examples of how project work can be undertaken. The main focus in this section is how to adapt various corpus-searching and concordancing techniques to the study of online regional newspapers and how these newspapers construct their relationships with their readerships in a global market. Viewing newspapers in regional vs. global terms constitutes an innovative perspective on newspapers’ social function and is an aspect of analysis only really made possible by the ubiquity of the web. A key point of the book is its original interpretation of information as classification, distribution and relation, an organizational principle that underpins the examples of project work given in the second section. The book thus furthers the tradition of newspaper analysis based on systemic-functional semiotics and intercultural and new-media approaches to literacy but does so from the standpoint of innovative classroom techniques. The book is supported by a companion website maintained by the authors which contains supporting materials, suggestions for class activities, lists of questions and guidelines for project work.